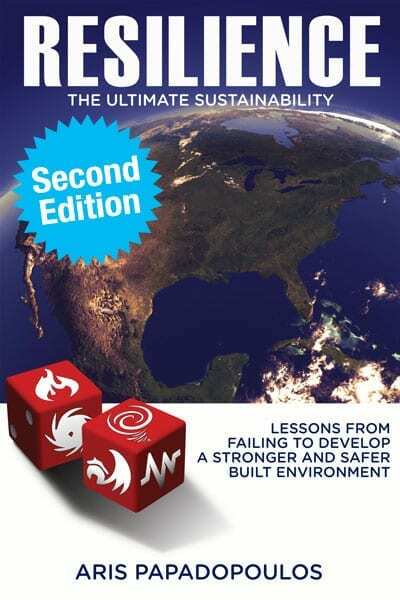 In this pioneering book a career industry insider and 9-11 survivor puts the spotlight on why the multi-trillion dollar US built environment is increasingly failing. His analysis exposes those policies and interests that, to this very day, are the root cause of this failure. In easy-to-understand language he demystifies how the building and insurance industries work and the role played by government. The book extracts 30 lessons for all nations that aim to build a more disaster-resilient future. Guaranteed to stir building, policy and sustainability circles, it signals a time for change! An experienced, expert perspective about how and why the structures in which Americans live and work fare poorly against Mother Nature. With many insightful and inventive solutions, this book is definitely worth reading. A bold approach to rethinking resilience in the built environment. There are four principles or ‘laws’ governing disaster risk. Learn about the primary driver of increased disaster risk in recent history and its only antidote. Understand the workings and history of property insurance. Why it failed to anticipate the major disasters of recent decades and how government policies are driving it away from the business, while in its place taxpayers are left to hold the bag. Extract lessons from US experience that can help other countries avoid similar pitfalls, as they increasingly invest in their built environment. It is not too late for the US to apply these either. Learn how a superpower invested trillions in its built environment but now finds itself the world’s leader in disaster economic losses with large part of it vulnerable to natural hazards. Understand the role played by government policies and private interests in creating a building system that to this very day underperforms. Uncover those who benefit from non-resilience and obstruct changing the status quo. 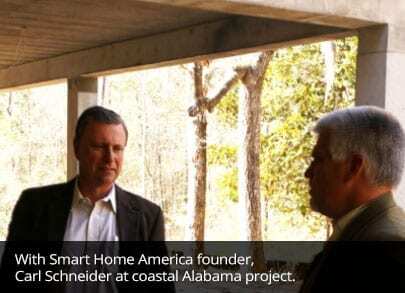 Understand why environmentalists should embrace resilience of the built environment. Learn how green and resilient movements can better relate to and work with each other in order to achieve a more sustainable future. We have made the first chapter of this book available to the public to review. If you enjoy the book, please consider making a purchase. 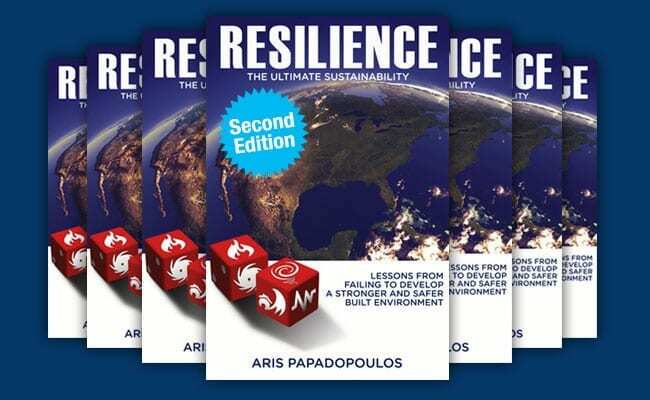 Aris Papadopoulos, Resilience Action Fund founder and recently retired construction materials CEO, is armed with decades of inside experience and solid technical (MIT) and business (Harvard) credentials. 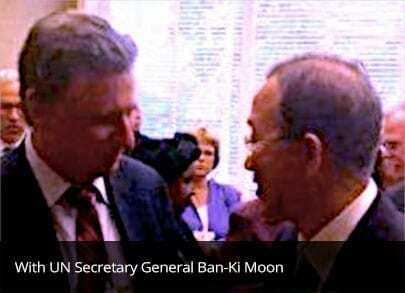 He chaired the UN’s International Strategy on Disaster Reduction (UN-ISDR) Private Sector Advisory Group in 2011-13. When you decide to purchase access to the book, you have the option to become a part of the Building Resilient Community. Scroll down to read more about this. Your purchase will go to benefit the Resilience Action Fund. 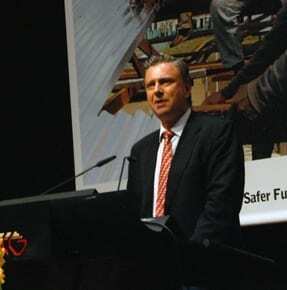 A Not-for-Profit charity dedicate to championing Disaster Resilience. 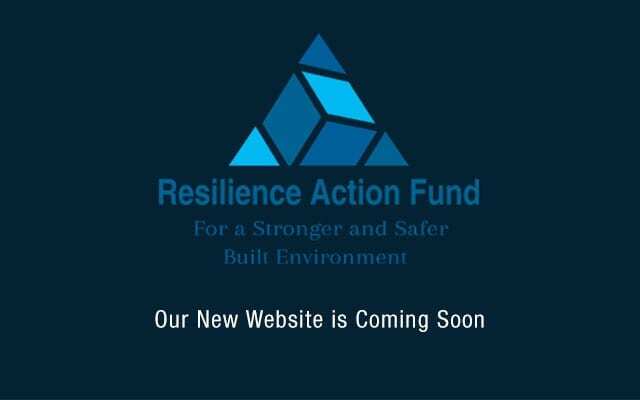 Why Support the Resilience Action Fund with Your Donation? for Your Organization or Network? Consider purchasing multiple Books to distribute to employees, customers, suppliers, officials, members, students and friends. If you cannot afford the eBook, use the Contact Form below to write and explain why (fill all entries). You may receive a 30-day complimentary pass.